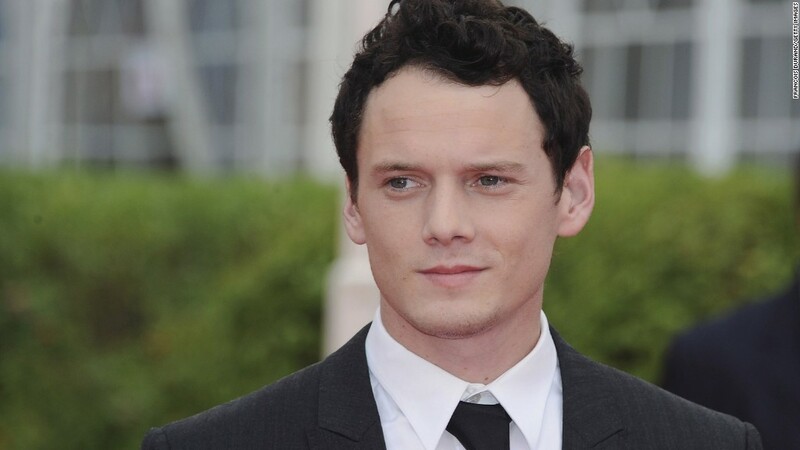 Anton Yelchin's parents have filed a wrongful death suit against the maker of his 2015 Jeep Grand Cherokee, which crushed the actor in his driveway in June. The suit seeks punitive damages from manufacturer Fiat Chrysler (FCAM), ZF North America and the dealership AutoNation. "Anton was a wonderful human being, a very gifted actor and a loving son," Gary Dordick, Yelchin's family attorney, said at a press conference held in Los Angeles on Tuesday. "Anton's untimely death was due to a defective 2015 Jeep Grand Cherokee that had a defective electronic transmission shift. As a result of this defect, his vehicle had a roll away incident," Dordick said. "We are seeking punitive damages because we believe Fiat, ZF North America knew that it was defective and they failed to take action to protect the families that trusted them," Dordick added. "They put profits before safety. We intend to hold them accountable and intend to have jury." Yelchin's parents also spoke at the press conference. "In spite of our grief we decided to come here to prevent other families for the same tragedy," Viktor Yelchin, the actor's father said. "Anton was our only son and he was a remarkable human being very modest, very simple, very honest, generous, loving. It is wrong, it is against nature when the parents bury their own child." Fiat Chrysler (FCAM) filed a recall notice in April with federal safety regulators for the 2015 Grand Cherokee, the model Yelchin owned, along with 1.1 million cars and SUVs. It flagged a problem with the vehicle's gear selector, which made it unclear to drivers whether the car was actually in park. A separate lawsuit was filed this month by law firm Hagens Berman Sobol Shapiro LLC, which is representing owners of these particular models and seeking unspecified damages. There have been at least 117 crashes tied to the problem, according to the National Highway Traffic Safety Administration. Yelchin, who played Pavel Chekov in "Star Trek: Beyond," was remembered by his co-stars at the film's premiere at San Diego Comic-Con last month. "As wonderful as this is to be here with all of you, and to be celebrating the 50th anniversary of Star Trek, there is something wrong tonight," producer J.J. Abrams said. "There is something missing tonight. There is someone missing tonight. Anton Yelchin should be here." "He was very special and now his death will save another life," Anton's mother, Irina Yelchin tearfully said at the press conference. "He was just loving movies, us, his friends and he loved life very much."